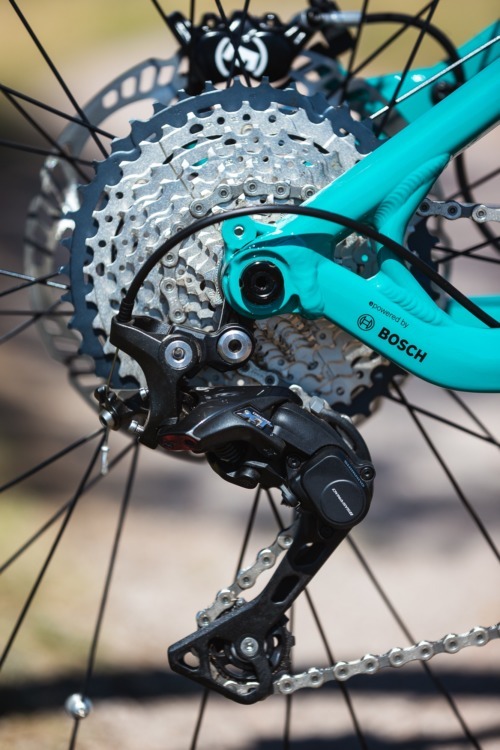 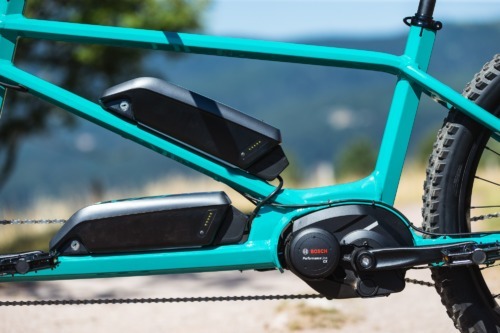 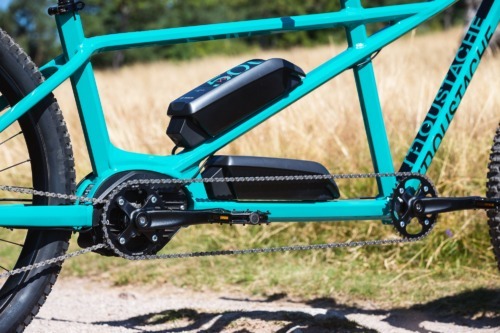 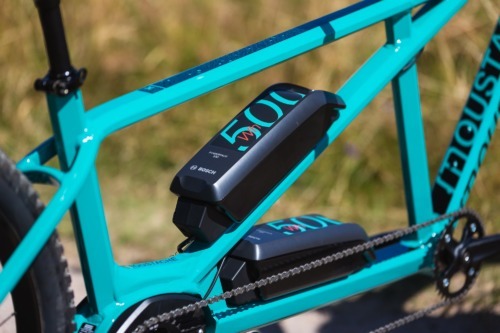 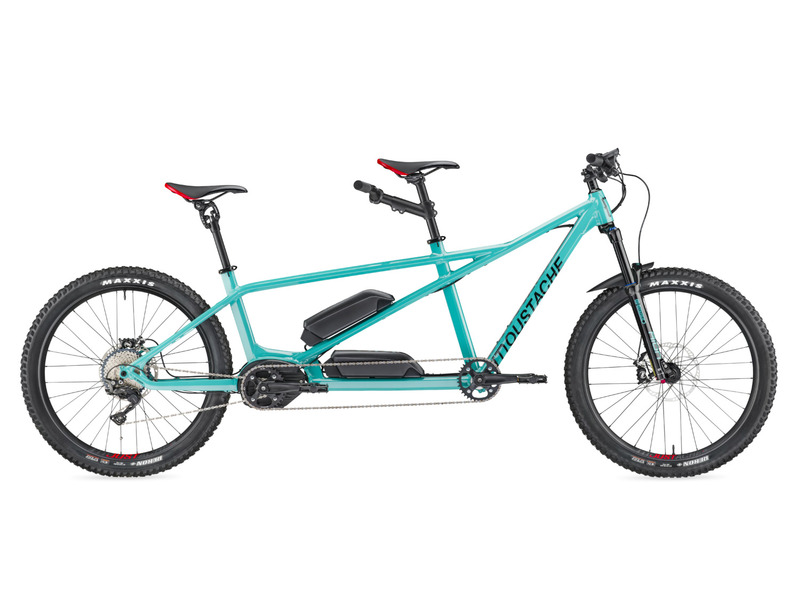 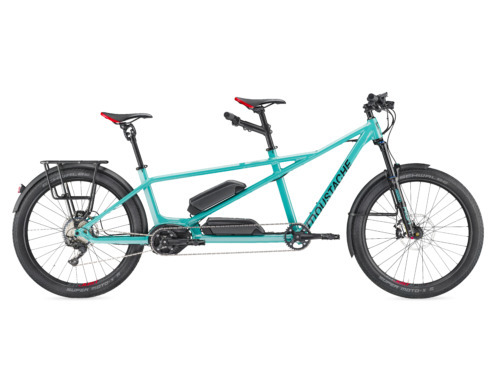 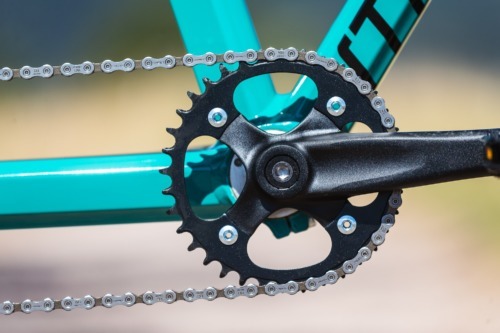 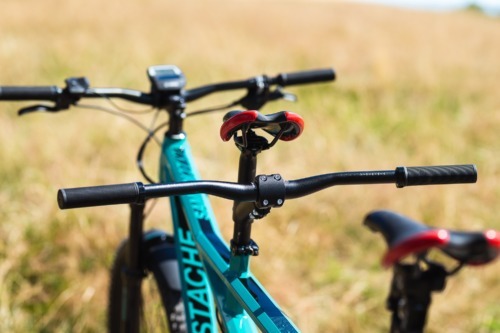 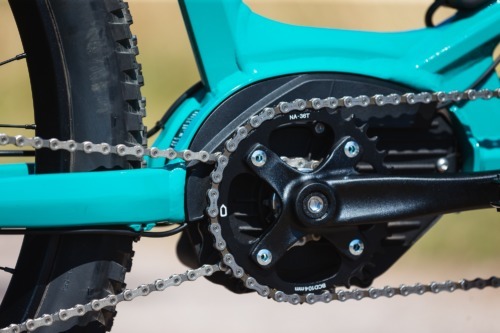 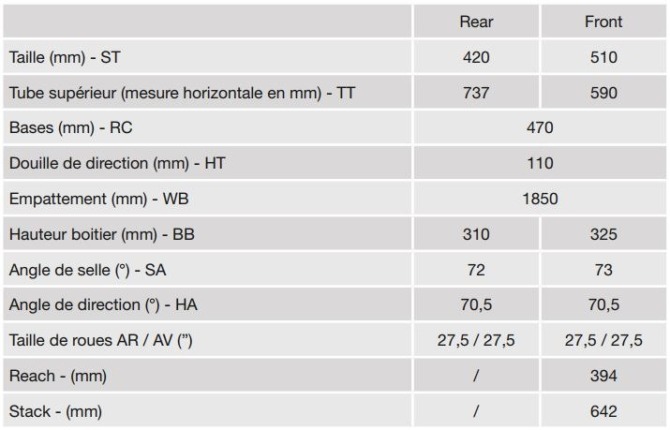 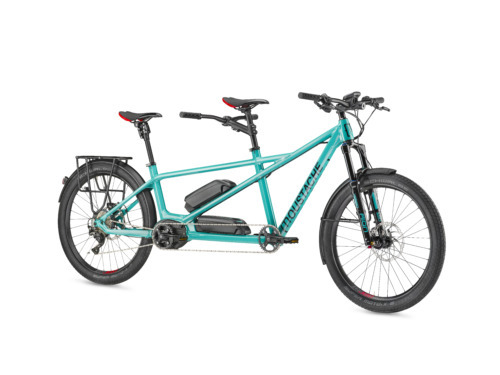 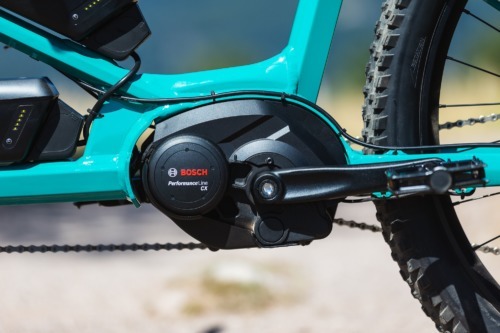 To move Samedi 27X2, we chose the reference for E-bike motors, the central position Bosch Performance CX, mounted at the rear in order to synchronise front and rear cranks and give a true tandem experience (a huge challenge for our engineers). Whether you ride as a couple,a family, with friends, there’s no limit to happiness on the saddle of the Samedi 27X2. 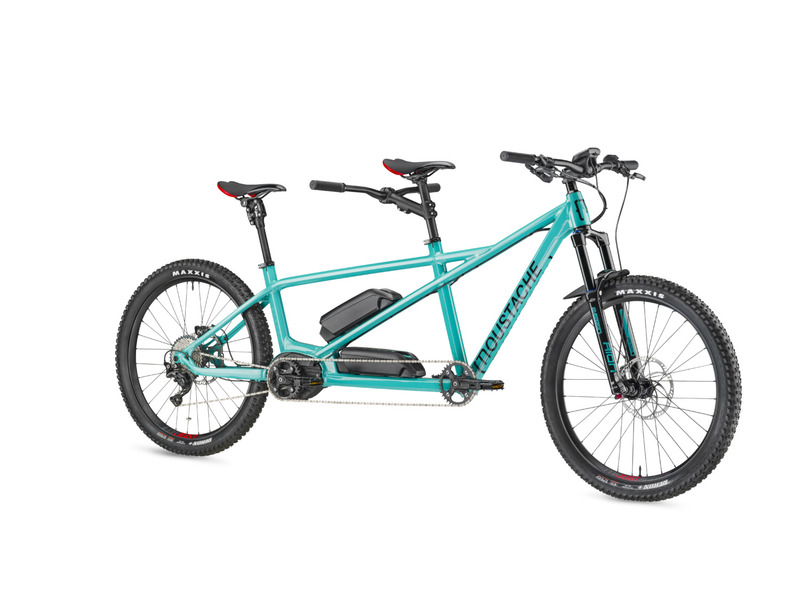 With its two batteries with a total capacity of 1000Wh you’ll have an incredible battery life. 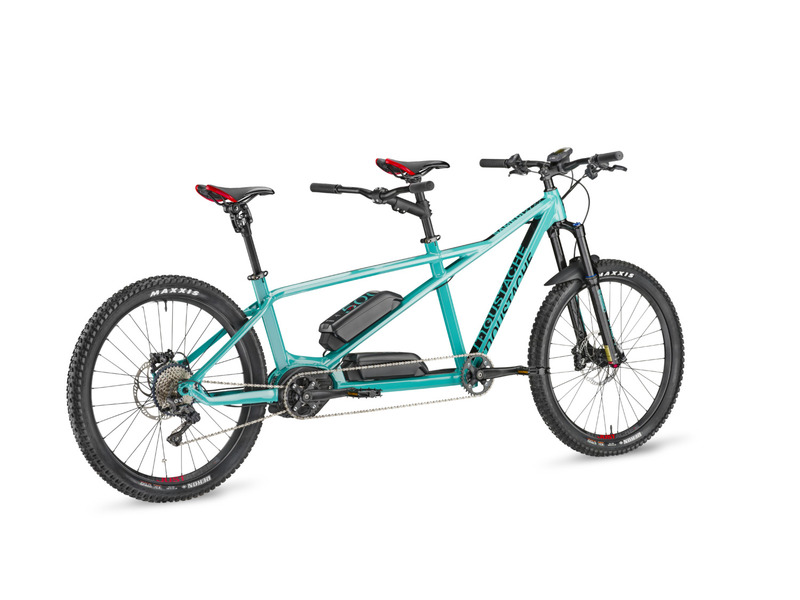 2X further! 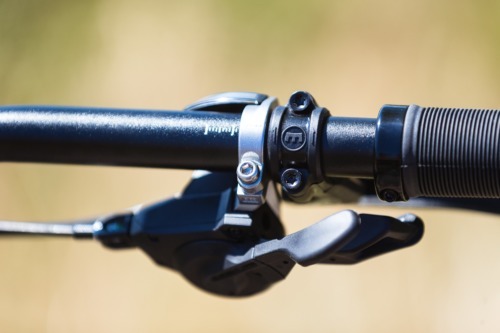 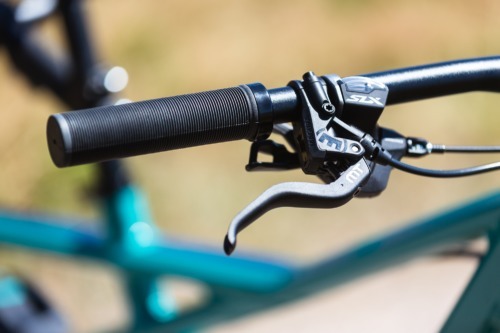 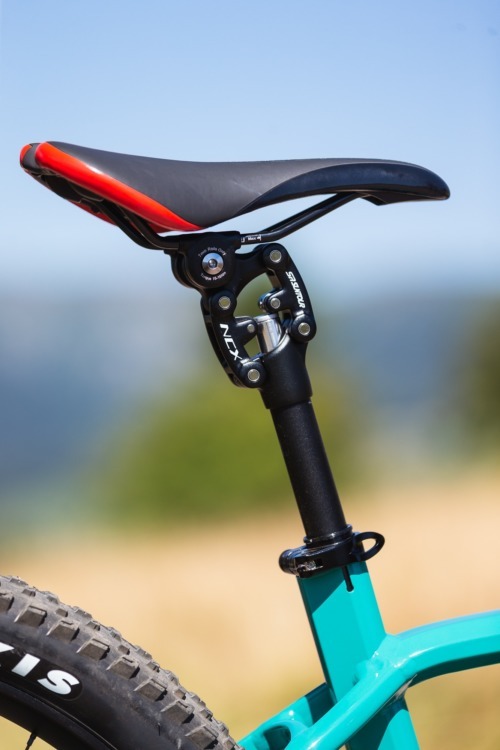 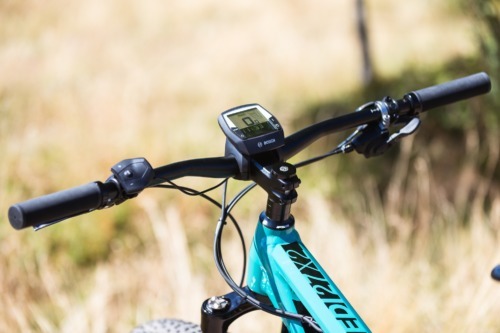 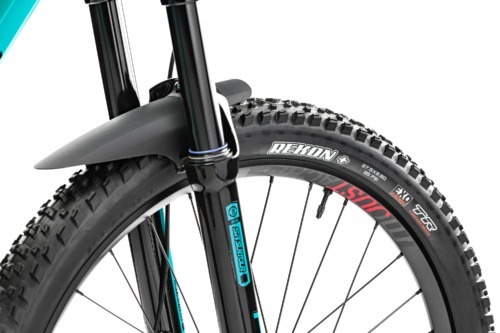 Suntour AION 35 RL fork, hydraulic cartridge with external lock-out and rebound adjustments. 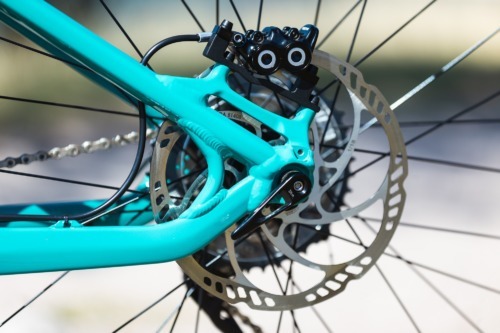 Boost standard and Qlock 15mm for stiff and precise steering. 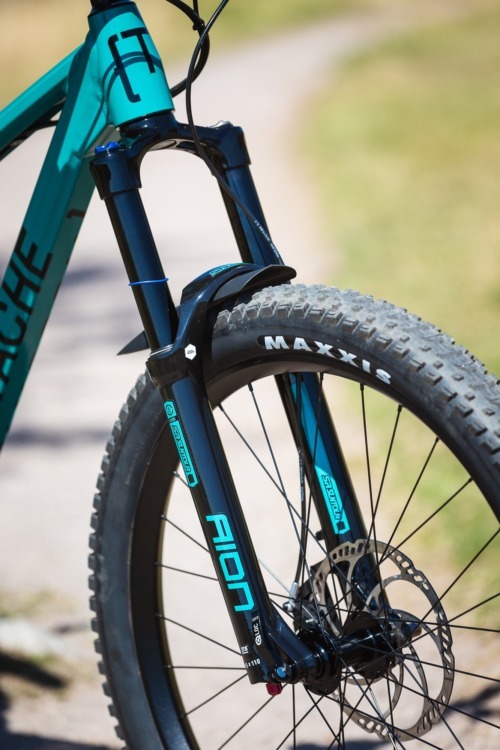 140mm travel. 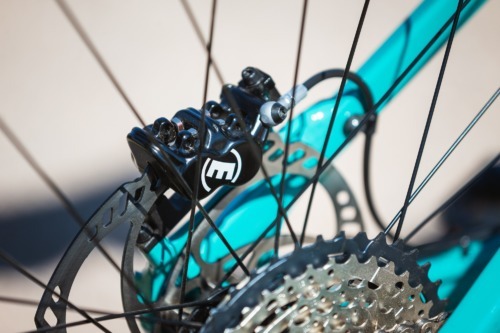 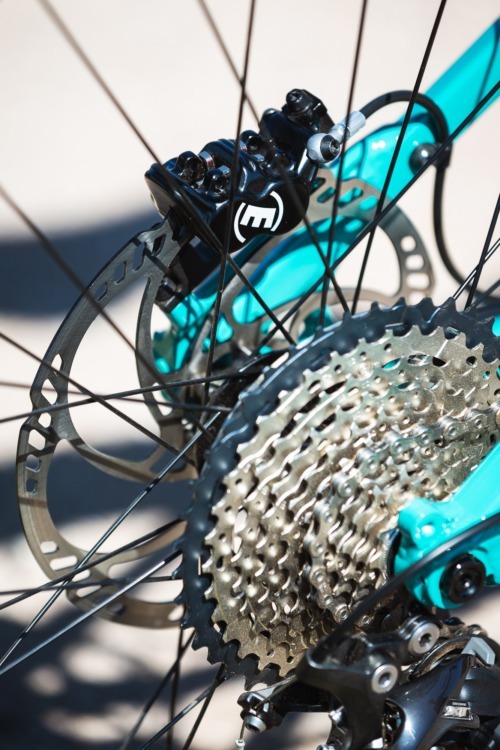 For stopping power, we opted for Magura MT5 4 piston brakes and 200mm discs.